Wat is dit voor site? Wij zoeken de goedkoopste boeken op internet. From the Bullet to the Ballotvonden we het goedkoopst op Bol.com voor €0. We hebben gezocht in nieuwe en tweedehands boeken. Rechtsonderaan de pagina kan je het boek direct bestellen	via Bol	.com. 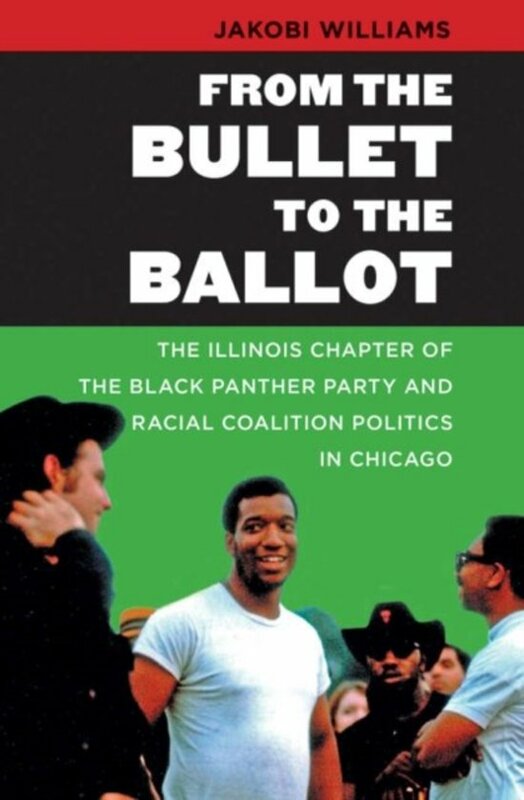 In this comprehensive history of the Illinois Chapter of the Black Panther Party (ILBPP), Chicago native Jakobi Williams demonstrates that the city's Black Power movement was both a response to and an extension of the city's civil rights movement. Williams focuses on the life and violent death of Fred Hampton, a charismatic leader who served as president of the NAACP Youth Council and continued to pursue a civil rights agenda when he became chairman of the revolutionary Chicago-based Black Panther Party. Framing the story of Hampton and the ILBPP as a social and political history and using, for the first time, sealed secret police files in Chicago and interviews conducted with often reticent former members of the ILBPP, Williams explores how Hampton helped develop racial coalitions between the ILBPP and other local activists and organisations. 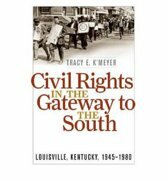 Williams also recounts the history of the original Rainbow Coalition, created in response to Richard J. Daley's Democratic machine, to show how the Panthers worked to create an antiracist, anticlass coalition to fight urban renewal, political corruption, and police brutality. The Most Segregated City in America"